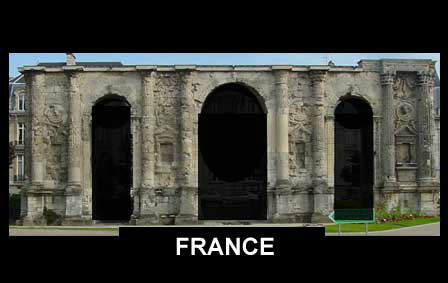 See the same repeating facade on these cathedrals? 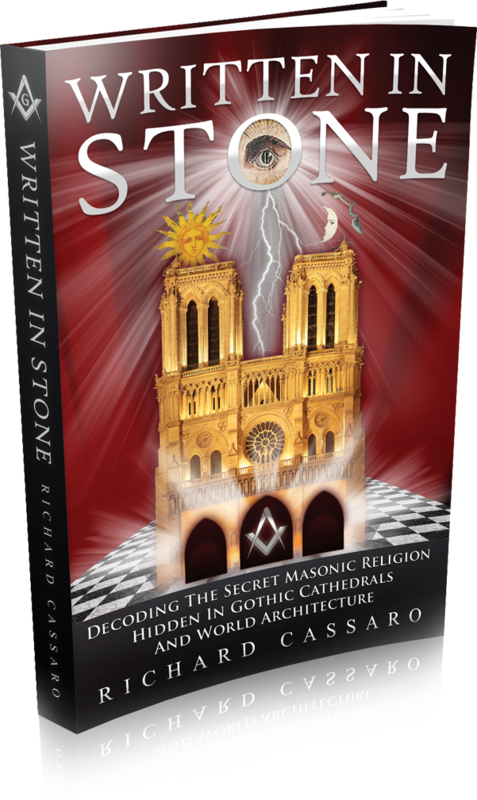 The ancient and heretical “secret doctrine of the Freemasons” lies encoded in the architecture of the world’s gothic cathedrals—unknown to scholars. 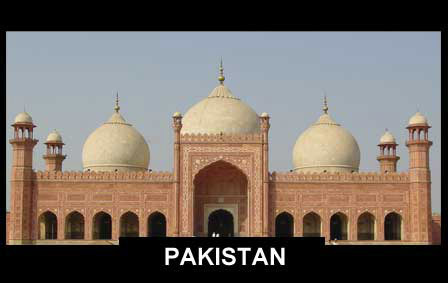 These cathedrals were designed and built by medieval operative Freemasons. 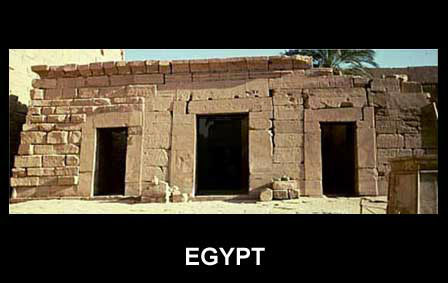 The repeating facade you see above, for example, is a giant hieroglyph in stone, an ancient blueprint with a deeper meaning. The blueprint can be deciphered to reveal a powerful occult wisdom-tradition, which has been safeguarded since antiquity by the Freemasons. 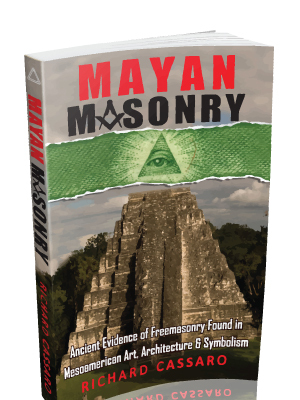 Conspiracy theorists say the Freemasons are an evil cabal aiming to take over the entire world. 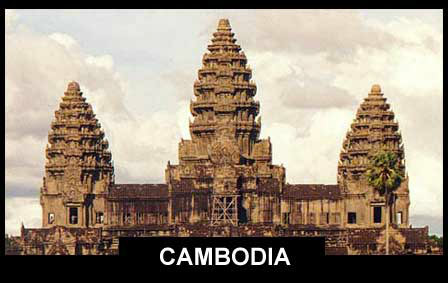 Whether true or not, the Freemasons of today bear little resemblance to the cathedral-building Order of yesteryear. For one thing, the Freemasons are no longer active craftsmen; “operative” Freemasonry has been replaced by “speculative” Freemasonry. 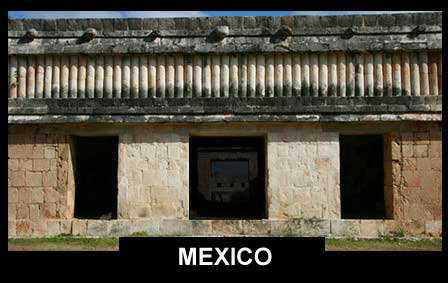 This loss has left five million modern Masons worldwide clueless as to their Order’s true origins and purpose. 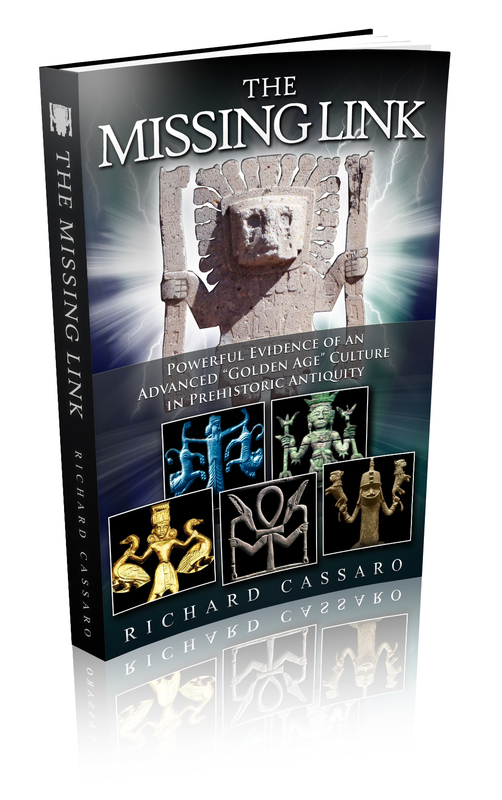 For decades researchers have tried to recover the Order’s lost wisdom. 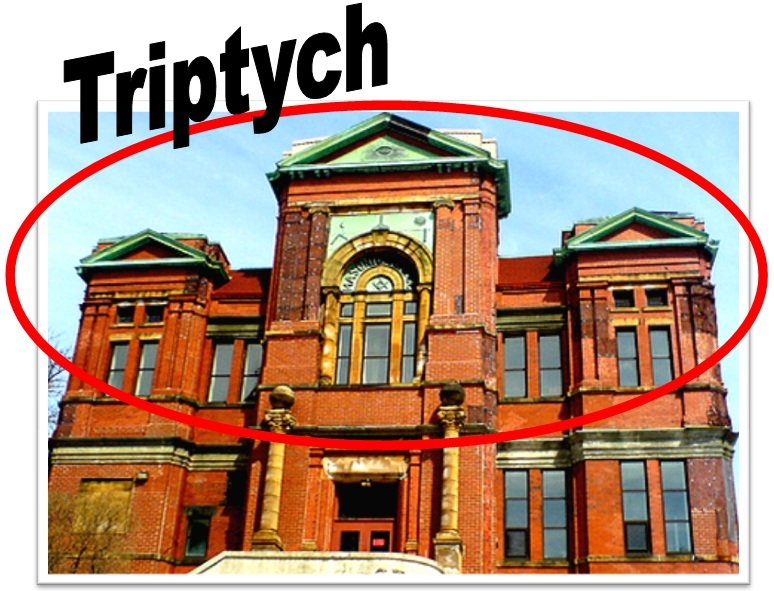 Yet, in what is an academically confusing move, most have shown a stark disinterest in architecture, the primary art of the original Masons and the organization’s namesake. 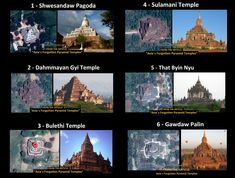 Few studies successfully “decode” Masonic architecture, and none have discovered the repeating architecture pattern (the “Cathedral Code”) shown above. 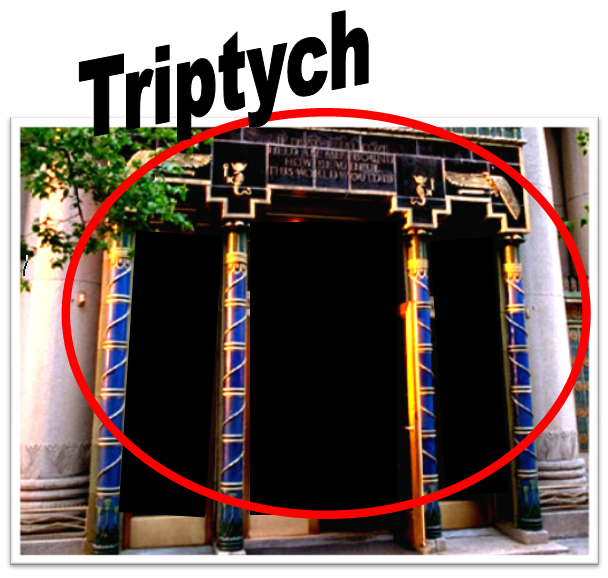 The key to breaking the code is hidden in the “Triptych” architectural portal. 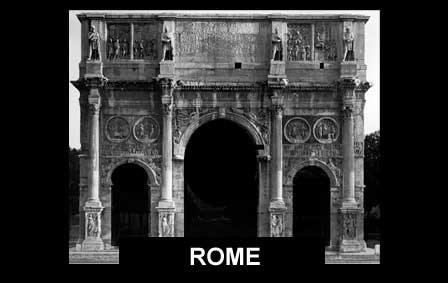 The Freemasons knew a stunning truth about this architectural Triptych that scholars and archaeologists are totally unaware of. 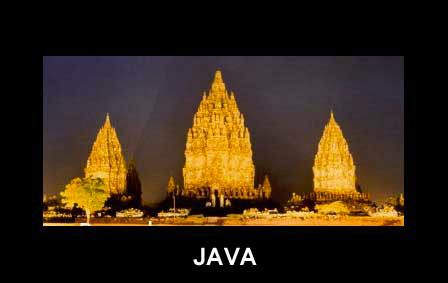 This truth is that the Triptych stretches back to the farthest reaches of Antiquity. 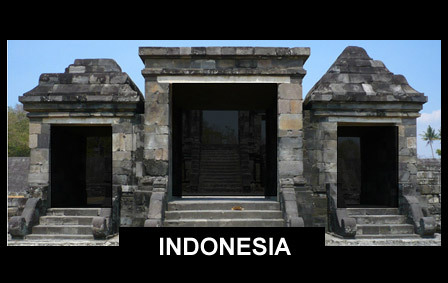 Triptychs are still visible in temple ruins and important landmarks worldwide. 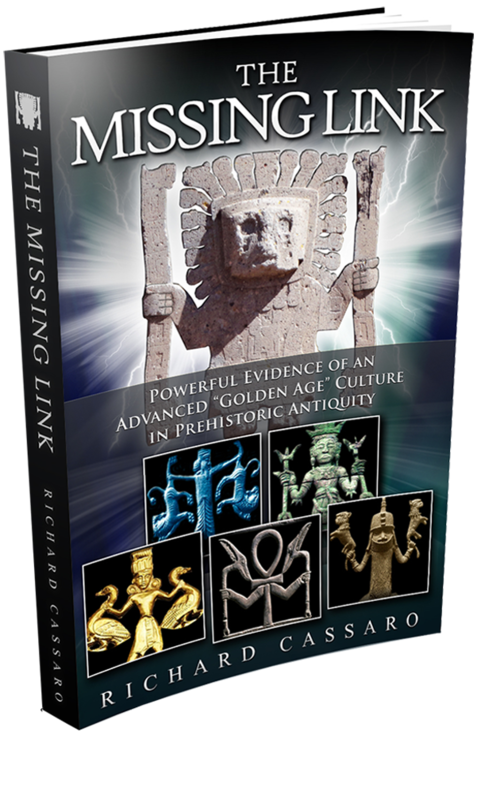 The Triptych appears in a staggeringly vast number of ancient cultures—a discovery that has the potential to rewrite ancient history! 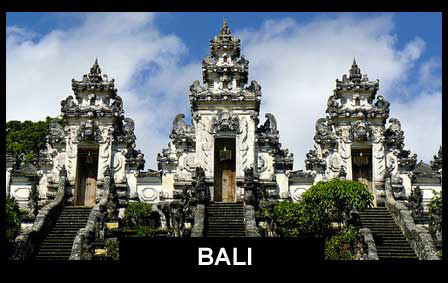 How could these varied cultures have built the exact same types of Triptych Temples, separated as they are by vast space and time? 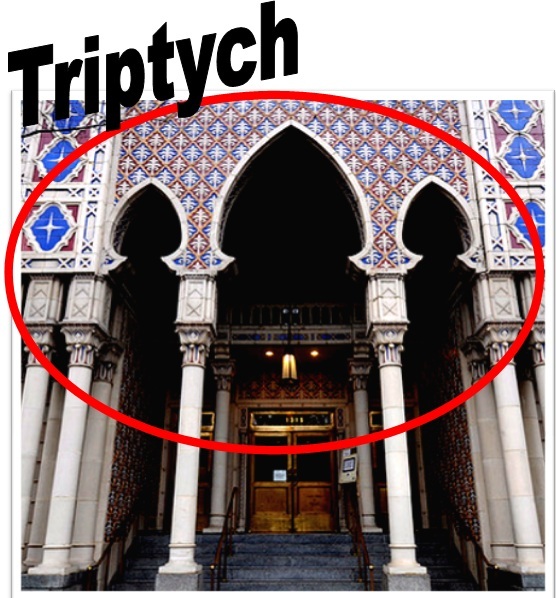 Could it be that the Triptych symbolizes a common idea, universal wisdom, or parallel doctrine that was mysteriously shared by all of them, and that this doctrine was slowly forgotten over the millennia, but carried clandestinely into the current era by the age-old Freemasons? St. John’s Masonic Temple, Newfoundland, 1894. The Almas Temple, facing Franklin Square, located at 1315 K St NW, Washington, DC. 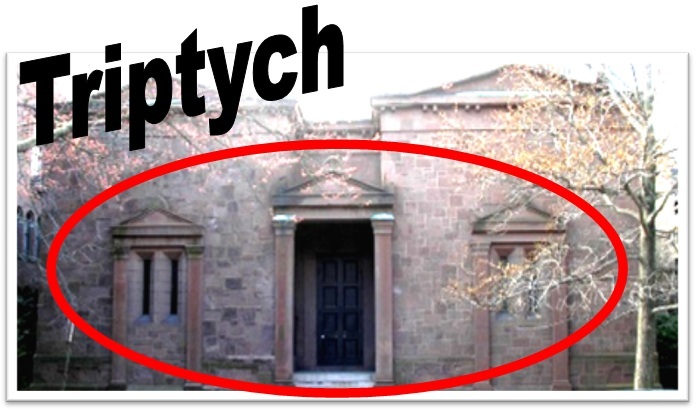 The Pythian Temple 135 West 70th Street, Manhattan, New York. 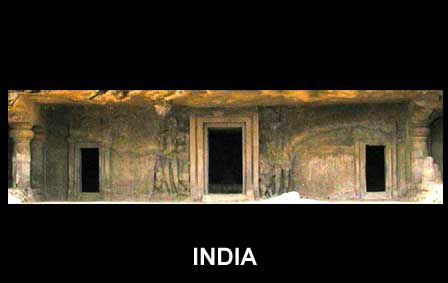 This suggests a common denominator behind all of these Secret Societies! 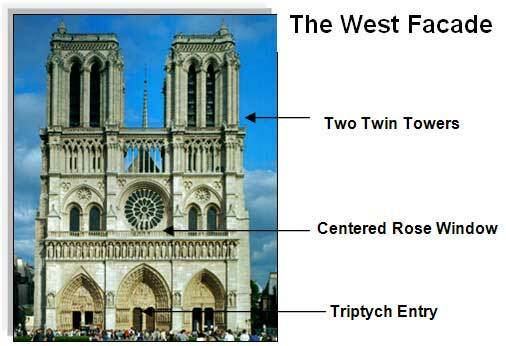 Are all of them based on the same Triptych wisdom of Antiquity, later inherited by the medieval cathedral-building Freemasons? 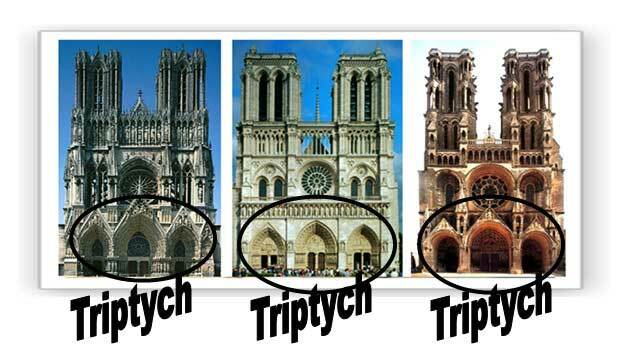 They designed the surrounding architecture to explain the ancient Triptych’s full meaning!Incredibly, the Freemasons did more than merely memorialize the Triptych in the Gothic cathedral façade. 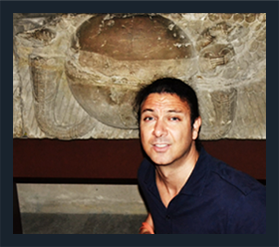 Learn the secret meaning of this giant hieroglyph in stone, and see how its wisdom once formed a Universal Religion in Antiquity, once known to every ancient empire on earth. Not ready to read the book yet? Then learn more by signing up to my FREE Written In Stone newsletter. Simply provide your name and Email above and then check your inbox. Stay connected to this breaking new discovery! 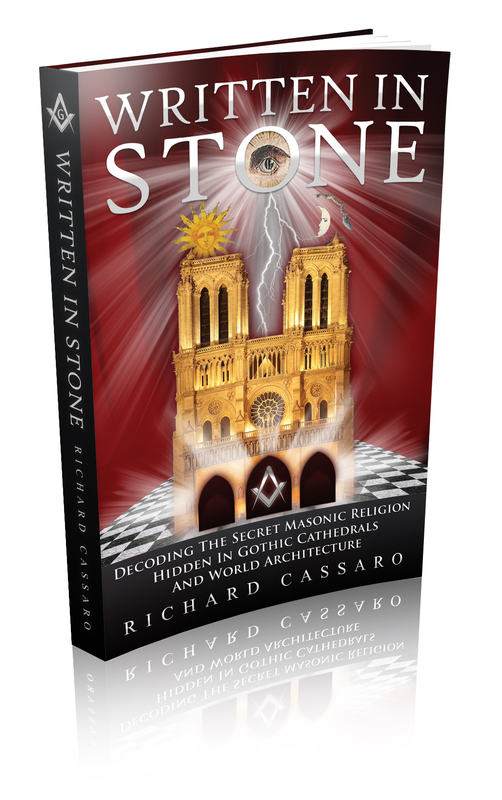 Freemasonry’s lost secret wisdom is as applicable to our own spiritual lives today as it was to our ancestors thousands of years ago. On every step of this journey of rediscovery, I welcome your questions, comments, and general feedback.